Brayton Point power station in Somerset. “Brayton Point made an economically rational decision and believes that anyone in such a position would have done the same,” Brayton Point LLC said in its filing to the Federal Energy Regulatory Commission. Several groups, led by the national consumer advocacy organization Public Citizen, have asked the commission to investigate Energy Capital Partners. They allege the firm decided to shut down Brayton to push up payments to power generators by ISO New England, the grid operator, benefiting five other plants owned by Energy Capital Partners that sell into the New England market. ISO New England pays power generators to commit to providing energy in future years so that the region has enough electricity to meet demand. ISO New England recently promised to pay generators an estimated $1.4 billion extra for promising to provide electricity starting in mid-2017, the time at which Brayton Point is expected to close. Energy Capital Partners bought Brayton Point and two other power plants from their previous owner, Dominion, in 2013 for $472 million. Several weeks after closing the deal, the equity firm announced that it would retire the Somerset facility. 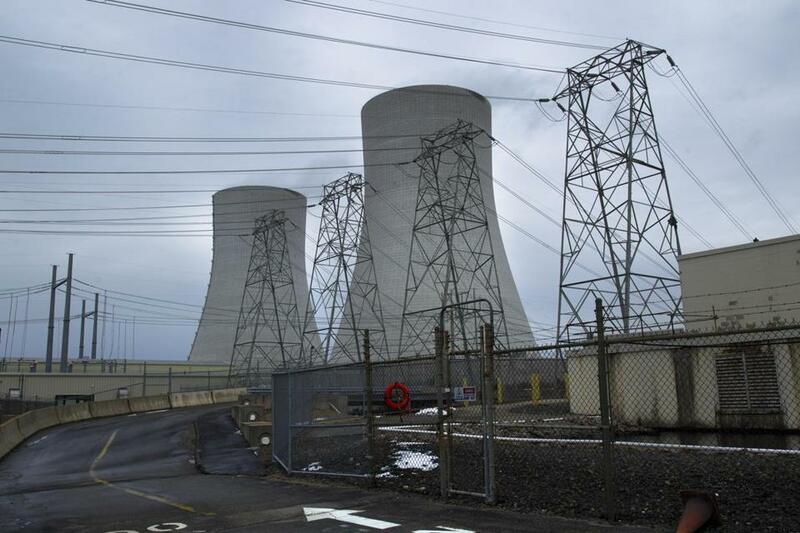 In its filing, the owner of Brayton Point said the accusations leveled against it were made because certain parties are “unhappy with the level of clearing prices” ISO New England will pay to ensure power in 2017. Those prices were much higher than the prices ISO New England will pay to ensure power in 2016. “The commission should refuse to entertain baseless allegations of market manipulation,” the firm wrote. Representatives of ISO New England have declined to comment, as has the regulatory commission. In a news release in February, ISO New England attributed the higher prices it will pay to a shortfall of generating capacity needed for 2017.